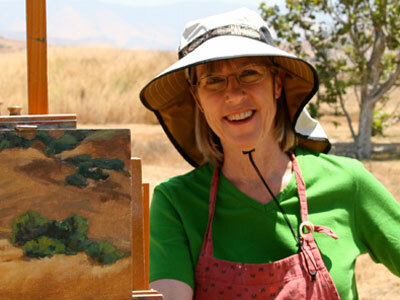 Welcome to Penelope's Paintbrush, home to the artwork of Penelope Kimball. I've had to take a hiatus from painting due to my home construction and relocation back to California. When I start painting again, I will post my current work.